Reflex Racing are a professional motorsport prepartion team, specialising in Ginettas. We offer tailor made racing packages to suit your budgets and aspirations in any Ginetta championship required. 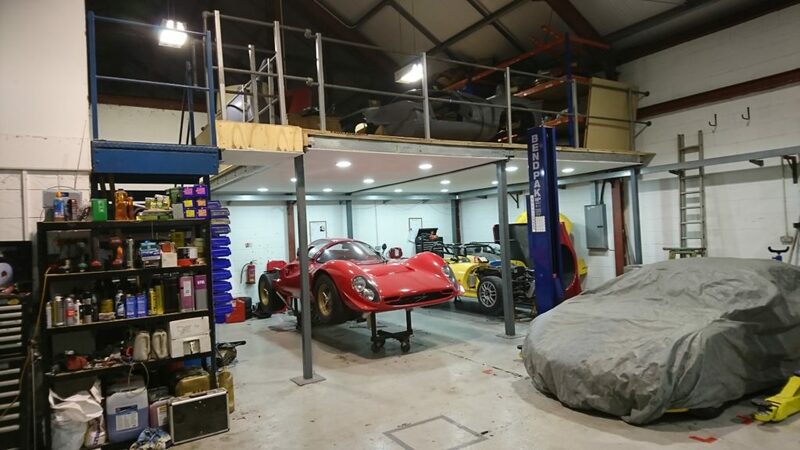 Although specialising in Ginettas, any car preparation, set-up or track support undertaken. We can tailor a package that suits your budget and aspirations. If you have your own car, we can organise a full seasons racing on an “Arrive and Drive” basis, or just handle set up and car preparation. Alternatively we can lease you a car for full a season (“arrive and drive” basis only). We can also hire out a car for testing, try out or track days with or without tuition (for novice or intermediate drivers) and arrange closed circuit “test” day events as hospitality for your clients or sponsors. If you have sponsors, we can talk about team branding possibilities (on clothing, pit area or transport vehicles), can organise or source race day hospitality packages, use of race cars as show car at trade fairs, showrooms or non race events. Reflex Racing was originally set up in 1996 to attract and administer sponsorship for racing drivers. However, over the years, and through the success of its drivers and team principle Derek Holden, it has become a successful motor racing outfit with the personnel and logistics to support a team of up to five cars. 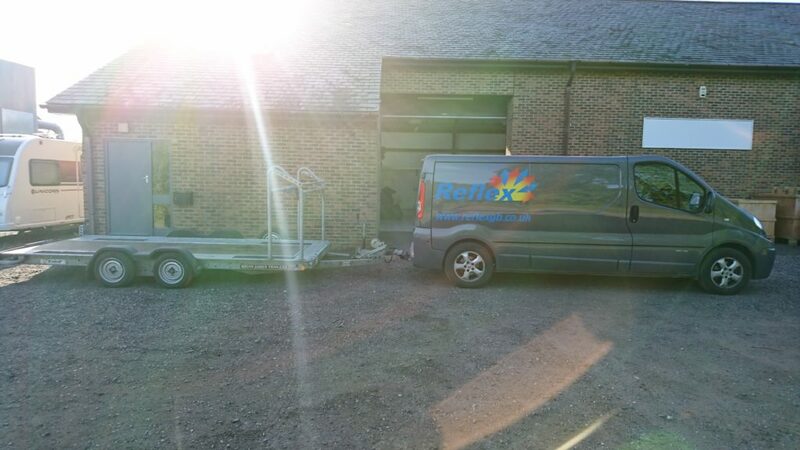 Logistics to transport, service, repair and garage with a comprehensive spares package. Experienced coaching for novice and intermediate drivers through its team principle and previous Ginetta championship winner, Derek Holden. Data logging for driver coaching, comparison data of all UK tracks. A mixture of full and part time personnel to prepare and service the car, provide admin backup and insure maximum driver support for minimum costs consequently keeping driver budgets to a minimum. Fully equiped and covered workspace at circuits and the capacity to handle most motor racing incidents and ensure that all cars make it to each race. Room for informal hospitality for the driver and their guests. A professional and proper team identity whilst in the public eye ensuring that the team, its drivers and associated sponsors are always portrayed in a positive and professional light. 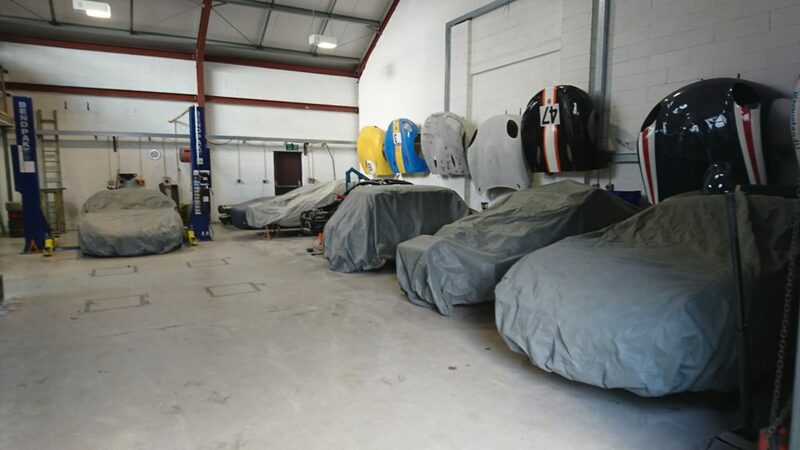 In June 2017, Reflex Racing GB moved to it’s new workshop in Westfield, East Sussex. Close to the M25 and the Port of Dover, Reflex are in the perfect position to support any series either in Europe or in Great Britian. Being just an hour away from Brands Hatch, track days and corporate hospitality are easily supported and welcomed.